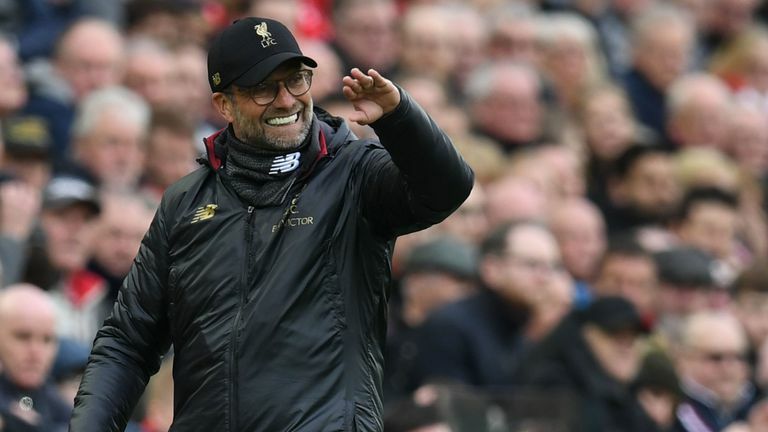 Jurgen Klopp described his Liverpool side as a “proper force” ahead of their Friday Night Football clash with Southampton, live on Sky Sports Premier League. The Liverpool manager responded to praise from Manchester City boss Pep Guardiola and spoke excitedly of his side's energy and power. "We have a really good team together, as a club," said Klopp. "It's a proper force, we have a lot of power in and around the club. "Take all the dreams together and that can be a real high energy, or create a proper energy going forward. "It took a while obviously until everybody thought it, but it's obvious. "We will probably qualify for the third time in a row for the Champions League, it's been a while since that happened, we are fighting for the top spot in the league and we are in the quarter-finals of the Champions League, it's obvious." "We want to be a difficult opponent, for all the teams," said Klopp. "We can improve, oh yes, so much, of course we can improve, we have to, but at the moment we put all our skills, all our potential, all our desire together and go for the next game. "That's what we're doing at the moment. This year is to use what we have with 100% and that makes us a difficult opponent to play because we find different ways to win football games. We are always difficult to play." Klopp was in a relaxed mood ahead of Liverpool's trip to St Mary's on Friday, laughing about how he had come close to signing his opposite number at Southampton, Ralph Hasenhuttl, while manager of Mainz. "I thought about signing him as a back-up striker for different situations when I was manager at Mainz," said Klopp. "That would have been funny! "Each little step in his managerial career, he has really worked hard for and deserves all the praise for it. "It was a smart decision by Southampton to go for him." Friday's game marks a return to St Mary's for Virgil van Dijk, who left Southampton for Liverpool in January 2018 for £75m, and Klopp said the Dutchman's success has come as no surprise. "If you pay the amount of money for a player that we paid, you have to be convinced, you need to be 100 per cent sure and we were sure," he said. 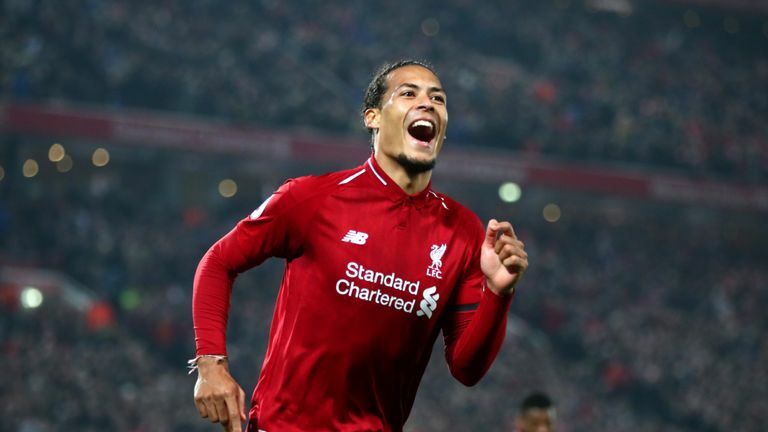 Virgil van Dijk has proven to be a 'great match from day one' at Liverpool, says former defender Daniel Agger. "It always gives a player an extra portion of confidence, arriving on the level you want to be. We were in the Champions League, qualified for the last 16 when he came in. "He had really good games with us, we qualified for the Champions League, so that all helps. As confident as you are, you are still a little bit, not insecure, but you don't know 100 per cent. "But now it is clarified, the level he is at. He was the same level at Southampton, but the whole world was not watching."